Green Business Certified Quebec | INVISIBLE Translation Inc. Committed to doing everything possible to protect the planet and conserve its resources, INVISIBLE Translation made the decision in 2013 to go a step further. In October 2013, we applied to the Institute for Green Business Certification (IGBC) for a third-party audit to assess the environmental impact of our work methods and the way we do business. After a thorough review, the IGBC awarded high marks to INVISIBLE Translation, which was certified on November 29, 2013 as a Green Business. This certification was renewed on December 6, 2015 upon completion of a follow-up audit. 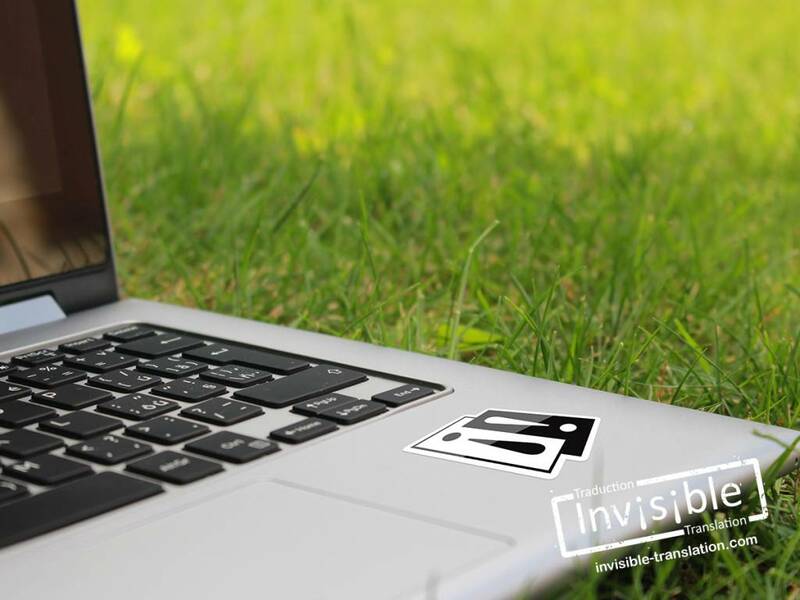 Every day, we at INVISIBLE Translation take practical steps to reduce our ecological footprint. To name just a few initiatives, we read documents on screen as much as possible, we print only what is absolutely necessary, we give preference to 100% recycled paper, we recycle everything we print, we store information on electronic media, we activate the automatic sleep mode on our monitors and we turn off our computers before leaving the office. So you too can do your bit for the environment by choosing INVISIBLE Translation as your language services provider. Fill out this form or call or email us for a free quotation for service.